I really do wear a lot of blazers. When I wear jeans and a t-shirt, I feel horribly underdressed, especially for work. 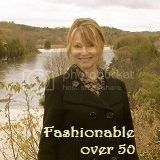 Throw on a blazer, and presto! Instant style. 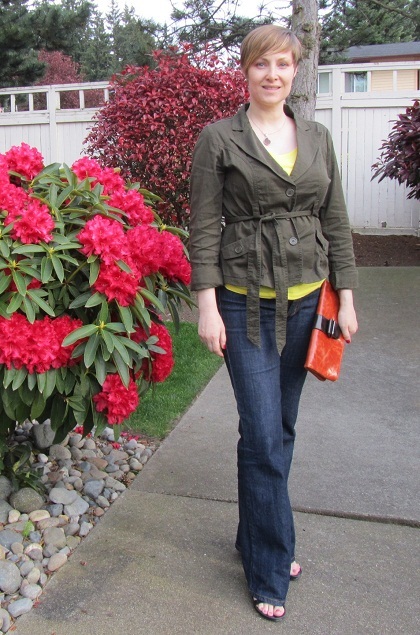 Today I wore a tried-and-true blazer over a yellow t-shirt and my go-to jeans. I felt I needed more color so I grabbed one of my vegan bags from my trip to Endless Knot a month or so ago. It wasn’t totally practical for work, but it held my essentials. My laptop was already at the office. The only thing missing is lipstick. It’s funny how photos reveal things that a mirror doesn’t. So far, thanks to the self-portraits for this blog, I’ve noticed a few gaffes. I need to wear a camisole under my thin burgundy top (too transparent); I don’t look good in empire-waist dresses (too maternity-ish); I need to wear lipstick more often (pop of color). I really like the wrap style of the jacket. That looks great on you! And I know what you mean about photos. I’ll think an outfit looks pretty good; then I will see the photos and it’s….well, the outfit doesn’t look as good as I think. And the lipstick thing TOTALLY applies to me, too! 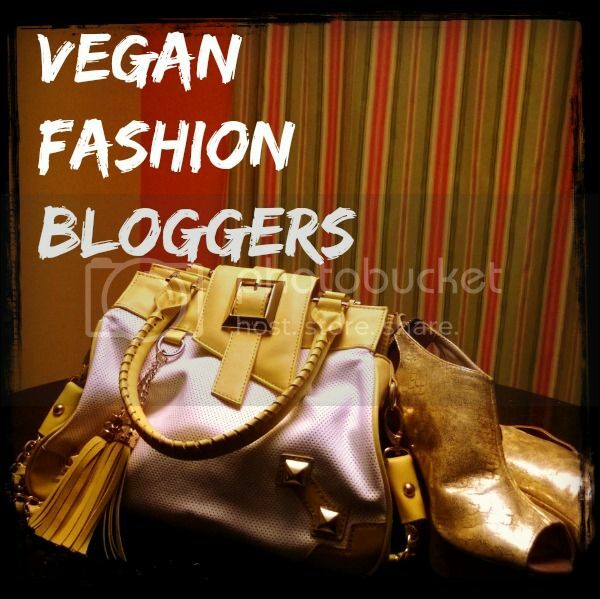 That vegan bag is so cool!! The color “pops” with the blue jeans. Anyway, I just love your compassionate fashion choices. You are definitely a “compassionista! 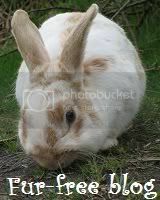 !” I am vegan myself, and love animals too. So, I will be reading your posts often. Also, I’ll check out your stuff over at Etsy. If you get a chance, try and drop by my blog sometime too. Happy Blogging! Compassionista? I love it! I’ve never heard of that term before. Thanks for writing. It’s always nice to meet other fashionable vegans. I’m heading over to your blog now. Ha! I’m always muttering to myself to put on some lipstick when I’m going through my photos. I usually start the day off with it but eat it all off pretty quickly. I just found your blog via Lindsay @ Lindsay Living. 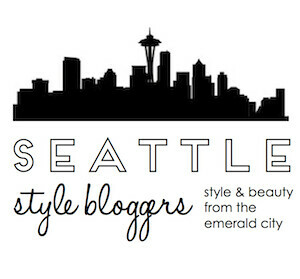 Yay Seattle bloggers! Lovely! 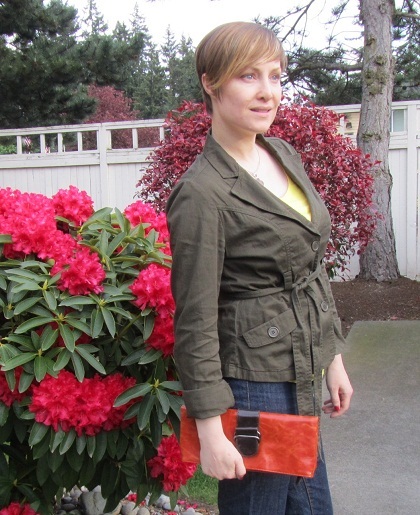 I adore your clutch! And yes, you should try wearing a turban! It’s so much fun!